Ruckus the Eskie: Thoughtless Thursday #6: @PeoplePets #cutepic of the Week! Thoughtless Thursday #6: @PeoplePets #cutepic of the Week! Happy Thoughtless Thursday to all! This week, I wanted to share some exciting news. 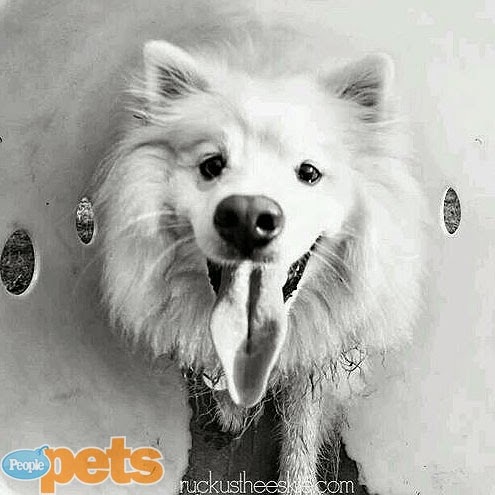 Ruckus the Eskie was featured as the cutest pet of the week by --> People's Magazine People Pets. 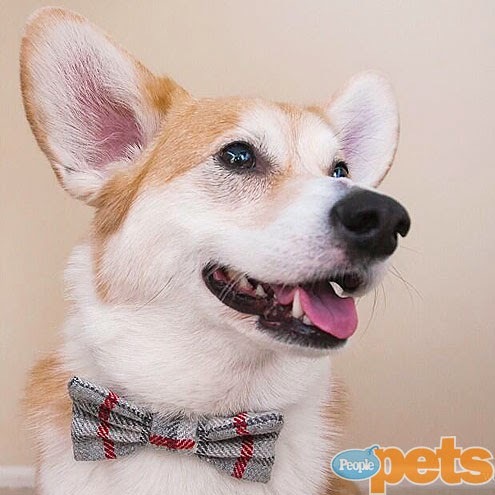 My friend --> Wally the Welsh Corgi was also featured! Also take a look at this cute runner-up --> Garth Riley the Lab! Way to go! That's a long tongue you got there. Well done Wally and Garth. Have a tremendous Thursday. We saw Garth - the dude rocks a box! I know Garth! Adorable! So is wally! A big congrats to you Ruckus!!!! That's pawsome news!! And such a great photo!!!!! You are da best lookin Eskie there is!!! Such a great photo of you! You definitely deserve it! Congrats!!! And with good reason, congrats! We don't know Wally but congratulations to all 3 of you for getting your picture on peoplepets. Congrats!! Such a fun and happy picture of you Ruckus!! Congratulations, Ruckus, that is awesome! Oh, congrats! :D That is an especially cute photo of you! Wow! How cool is that? Congrats! That is super cool congrats to all you all are very beautiful.